Godzilla is one of the summer’s movies that has grown on me in retrospect, so I’m looking forward to giving it another try on Blu Ray and it looks like Warner Brothers has some cool special features as to how they brought the big guy to life. 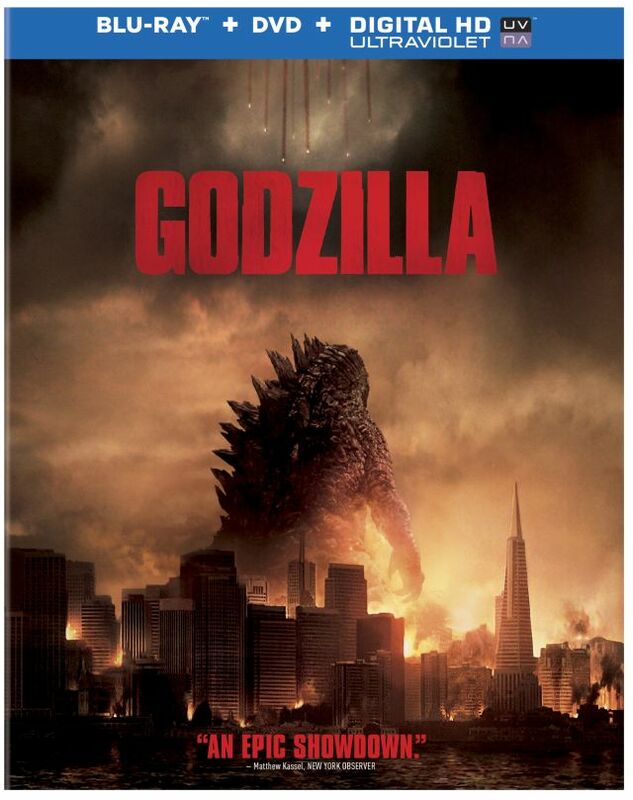 Godzilla hits stores on September 16, 2014 and you can read the full release from Warner Brothers below. MONARCH: Declassified – Discover explosive new evidence not contained in the film that unravels the massive cover-up to keep Godzilla’s existence a secret. The Legendary Godzilla – Go behind the scenes with filmmakers and cast for an even deeper look at the larger than life monsters in the film.